Crossfit Stone Towers-What is Crossfit? Capacity is workload. Real-world work load. Pushing. Pulling. Lifting. Running. When you increase your ability to do these things, over varying timeframes of a minute or so, up to half an hour and in a variety of formats, your fitness increases. CrossFit workouts are designed specifically to focus on increasing your workload capacity, and they are very efficient at doing exactly that. 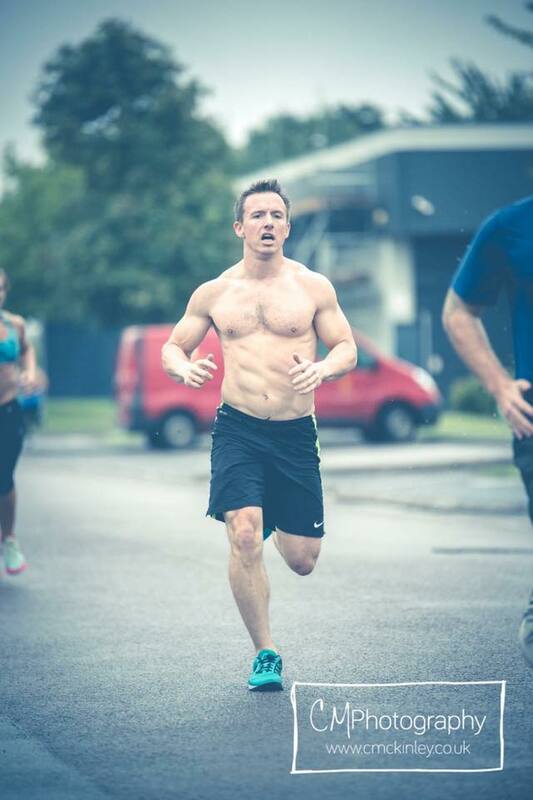 Ross Johnson is a 2 x world record holding Ocean rower, 10 year service ex-Royal Marine Commando and CrossFit Level 1 Trainer. 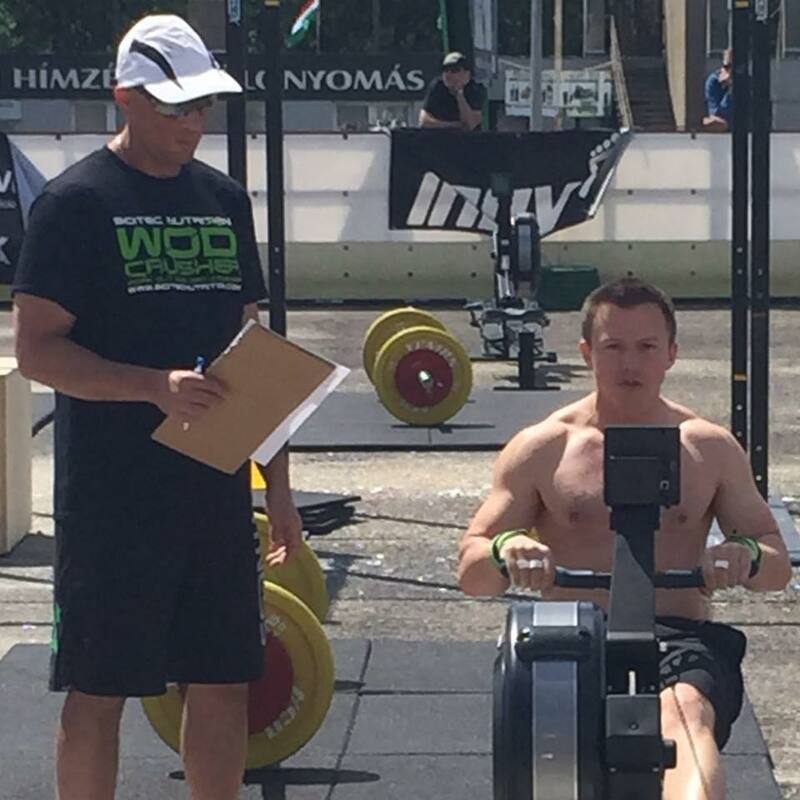 Having been in competitive CrossFit for a number of years, he now fuses his military ethos and work ethic into CrossFit Stone Towers programming. Before this he completed a degree in Acupuncture with Portsmouth university, during his training at university he studied Japanese martial arts which he continues to develop. His sessions continue Ross's military ethos and building the community within the gym. With his medical background he is keen to help people through injury/illness and to train in such a way that they can reach their maximum potential. He has first hand knowledge of how life can take a turn for the worst. Several years ago he suffered a serious neck injury playing rugby. In 2013 he underwent spinal surgery in Germany and had reconstructive surgery to his neck. After extensive physiotherapy and the blessing of his neurosurgeon he began rehabilitation in the gym. With the help of the Crossfit community he went from being disabled and unable to work, to being healthier than he has ever been. Sarah is our newest coach at CrossFit Stone Towers. She first started CrossFit 4 years ago, and has since competed in various local and international level CrossFit and Olympic Weightlifting competitions. Her background is in nutrition, studying it at degree level at university. She is currently studying for her Level 3 Certificate in Personal Training, working full-time as a chef at a healthy food restaurant and coaching at the box. If you have any questions regarding nutrition or learning how to develop a healthy relationship with food, Sarah is the one to ask! She will also be taking one-on-one clients from March 2017, so if you want to reach that next level but feel your technique or skills are holding you back, get in touch!"